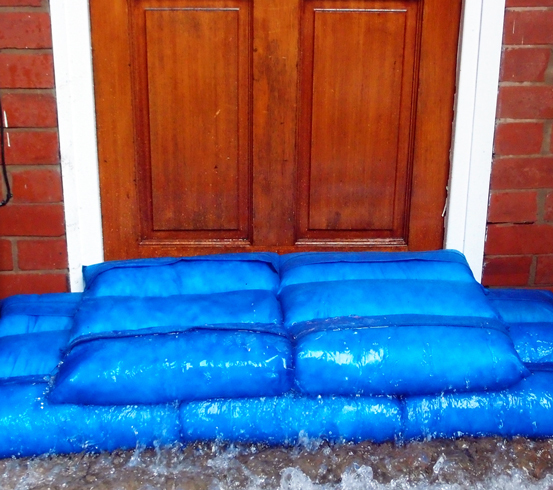 Hydrosack flood bags are the new, modern solution to forming effective flood barriers to mitigate the threat of flood water in domestic houses and commercial buildings. 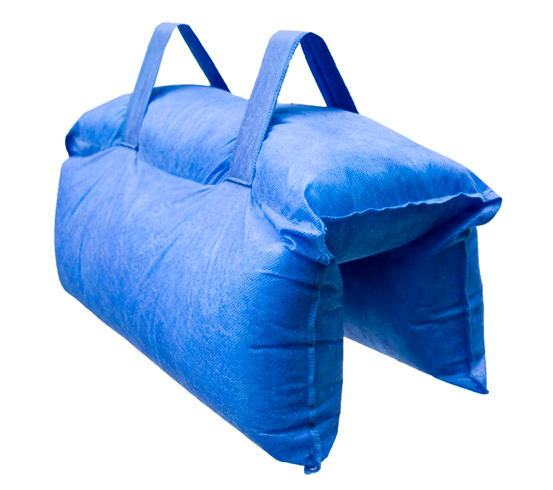 They are the modern alternative to the conventional sandbag, which is not only less effective but is also difficult to handle, labour intensive and a potential health hazard. 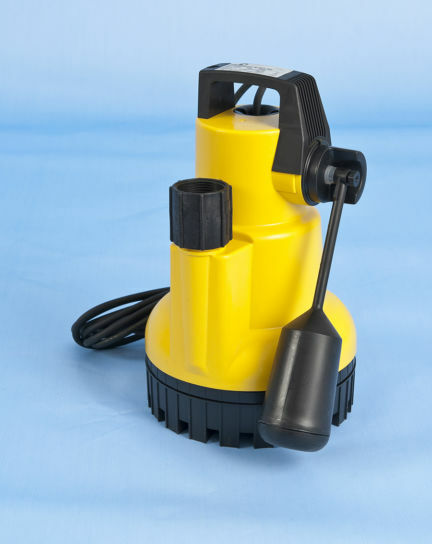 Before use Hydrosacks weigh just 1kg; being so light they are quick and easy to deploy when flooding threatens. 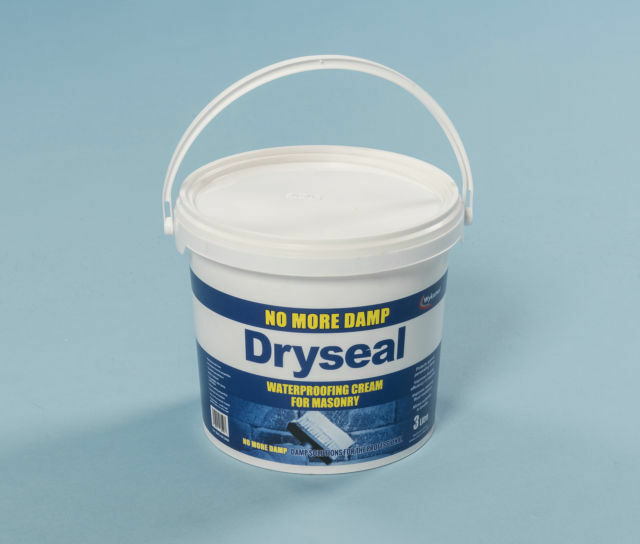 When pre-soaked with water the core material in the flood sacks swell as the bags absorb up to 20 litres of water each; locking water in even in the event of puncture and preventing the ingress of dirty flood water or sewerage. 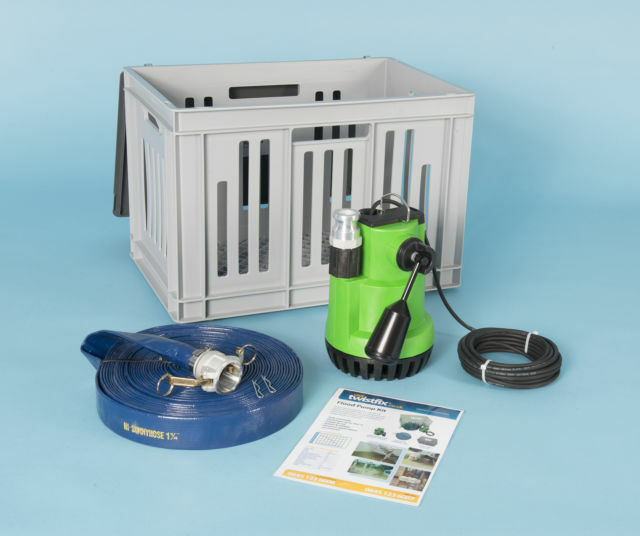 When built into layers, the Hydrosack flood defence system produces a highly effective barrier to flood water. 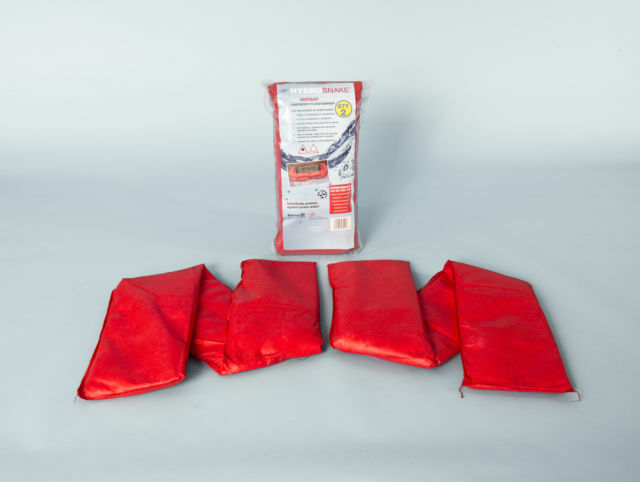 Simply pre-soak Hydrosacks in water for a self inflating sandbag alternative. The flood sacks incorporate unique carrying handles for ease of movement in emergency conditions and for disposal. The 3-section structure of the Hydrosack flood bas permit controlled weight distribution and greater stability than other sandbag alternatives.